The attached article below is written about about Jane Birks, a current resident at The Wellington Senior Living in St. Paul. 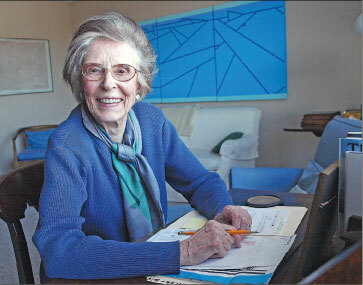 At almost 90 years old, Jane published memoirs in 2010 and 2013, and is currently working on her third. Jane Birks revives her early love for literature with memoirs that look back at seven decades of life.